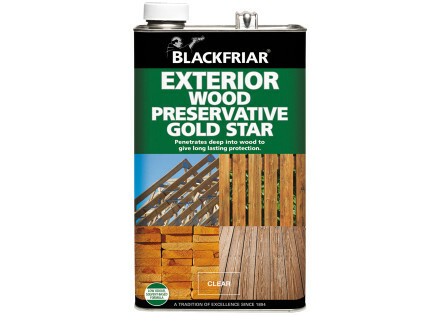 Blackfriar Exterior Wood preservative for use against wood rotting fungi. New low odour, solvent-based formula. 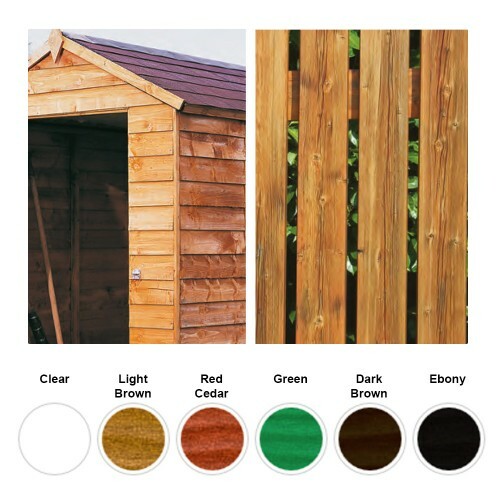 Suitable for fences, sheds, cladding and most external timber. Penetrates deep into the wood to give long lasting protection.